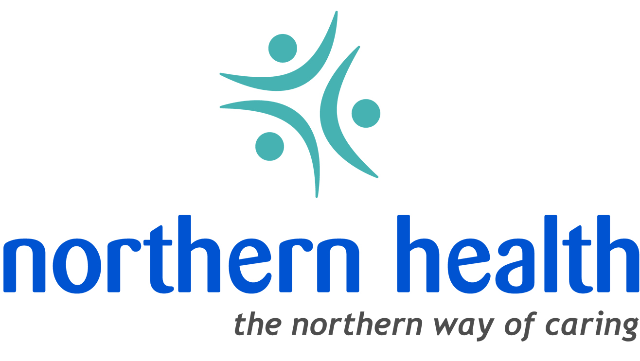 This clinic in Prince George is seeking a family practitioner to locum for 2 years with a view to taking over in a full time capacity in the summer of 2020. Join a progressive medical practice where there is room to grow. This busy, well established general practice sees over 1,600 patients of all ages. With four examination rooms, it would easily accommodate one or two full-time physicians depending on how busy they want to be. The medical team is comprised of 6 dedicated physicians providing family practice services to the community of Prince George. The clinic is fully automated, with MOIS EMR. Office hours are Mon–Thurs, 8-5. Weekend call rotation is currently 1 in 7 with an expectation to cover your own call during the week. Obstetrics is available if desired. Emergency coverage per MOCAP contract may be available to qualified candidates. Office billing is split 70/30 to cover overhead costs. Out of office billings are not subject to 70/30 split. Prince George is a dynamic and supportive medical community where family physicians can be more engaged in a much broader spectrum of practice than many other similar sized communities. Physicians are able to develop expanded skills and experience in areas of interest. Doctor of the Day hospitalist work is done by most of the family practitioners ~ 1 day per month -session options: mental health, geriatrics, eating disorders, GP oncology, GP anaesthesia -native health practice -unattached patient (Blue Pine) clinic with a number of lower SES patients -emergency room work and trauma call -sexual assault call -GP obstetrics call. The University Hospital for Northern British Columbia serves both the immediate population of Prince George (approx. 80,000) and is a referral centre for outlying communities (total population approx. 350,000). A full complement of specialist services are available at this site as well as diagnostic services including both MRI and 2 CT scanners. It is the main teaching centre for medical students in the UBC Northern Medical Program and provides teaching for UBC residents in several specialties. Prince George is the centre of business, education, health and culture for northern BC. Affordable housing, short commutes, and outstanding recreational opportunities make Prince George a desirable community to call home. A paradise for outdoor recreation including mountain biking, hiking, kayaking in the summer, and amazing powder in the winter are just a few of the options for adventure seekers. If rewarding professional opportunities and outstanding lifestyle are your priority, we look forward to discussing this opportunity with you!